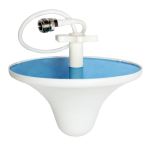 Our “4G Signal Booster” is a high-performance model which covers areas up to 300 sq. 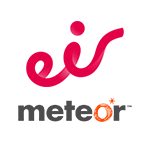 m. It’s great for small houses, offices, warehouses and more. This model has both automatic and manual controls giving you a very stable signal. Made especially for a 4G network for Three, Vodafone, Eir (Meteor). It will boost all major Ireland operators’ signals for the 800 MHz frequency. 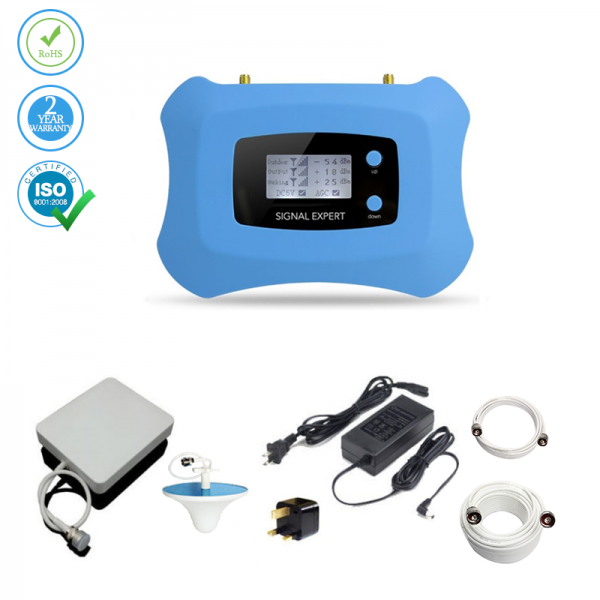 If you are a 4G user and looking for an adjustable control signal booster 300 sq.m. model will be the right choice for you. It supports a frequency of 800 MHz 4G network and gives you the power to manually adjust the controls according to your personal wishes. The sleek design is optimal for better output and promises “5-bar constant signal” availability within its coverage range. You can use our booster with 100% efficiency in entire Ireland and install it anywhere you wish within 15 minutes. We provide a full installation kit with clear, simple instructions. 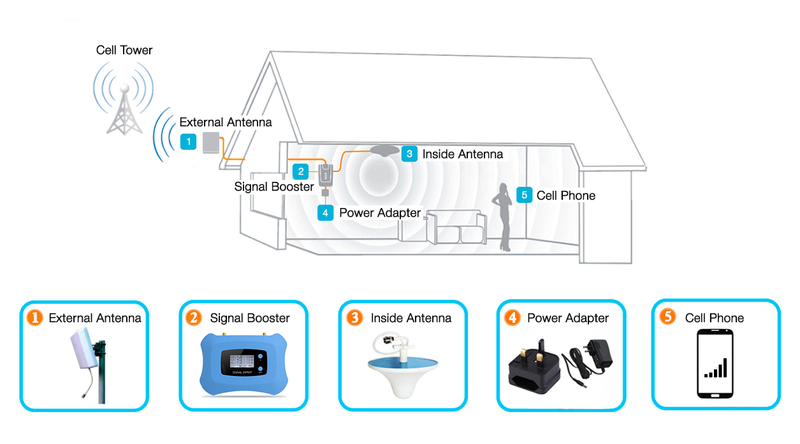 The impressive design paired with great technology has created an excellent signal booster. There are no harmful emissions related to our product. We guarantee your total satisfaction. In the rare instance where there might be a small issue with installation or service, our professionally trained support staff is there to assist you 24/7 and with their impressive problem-solving solutions! 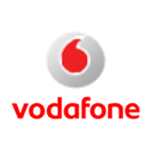 Also, this product can boost Vodafone, Eir (Meteor) network operators. Will this support three(4G). It's not listed in the technical overview. Also what is the gain on the signal? Mobile Signal Booster 3G Network – 300 sq. 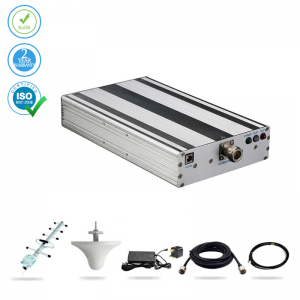 m.
Cell Phone Booster voice – 1000 sq.m. 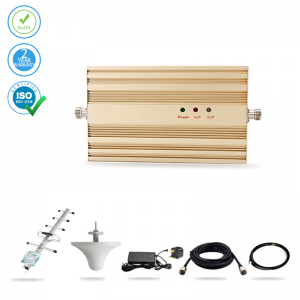 GSM Signal Repeater voice – 1500 sq.m. Mobile Booster 4G LTE - 300 sq. m.
EE Voice & 4G Booster - 300 sq.m. 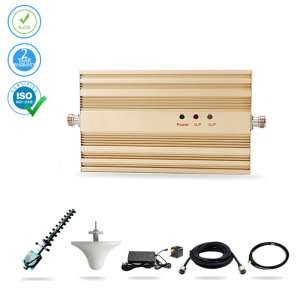 £ 169.99 for the full package - free delivery to UK! 1-year warranty! 24/7 customer support!